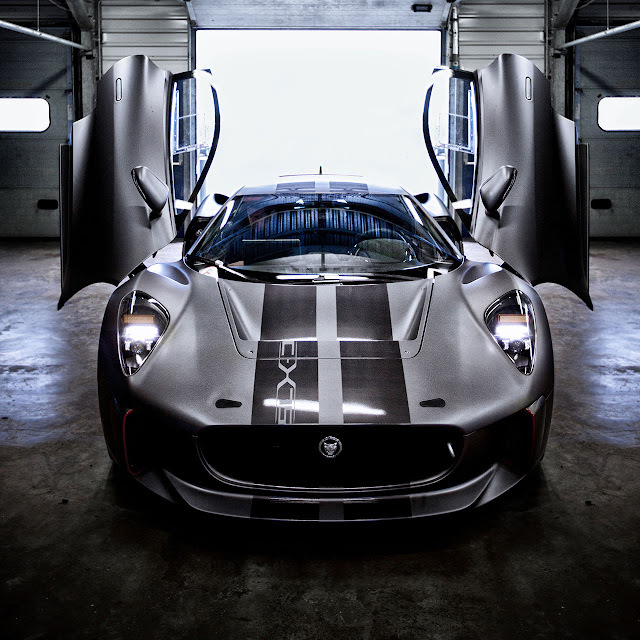 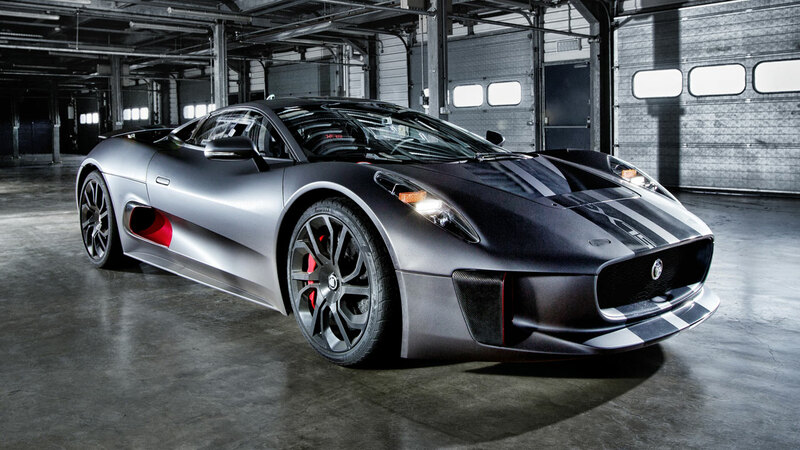 Following the highly successful introduction of the C-X75 supercar to the media for test evaluation in June 2013, Jaguar is releasing a behind-the-scenes film of the car’s development: C-X75 – A hybrid supercar prototype without equal. 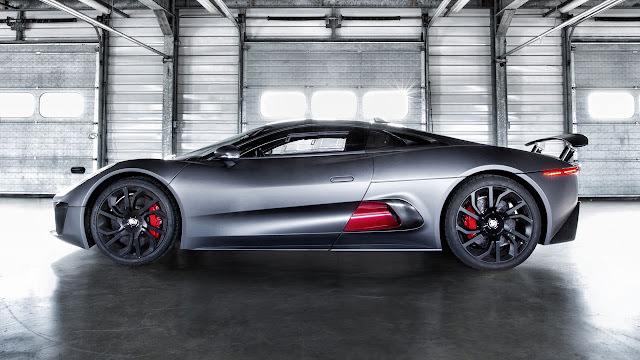 The film features contributions from the car’s lead programme engineers and reveals the challenges overcome in developing a vehicle with a 220mph top speed but that is also capable of producing less than 89g of CO2 per kilometre and can even run with zero emissions for up to 60km. 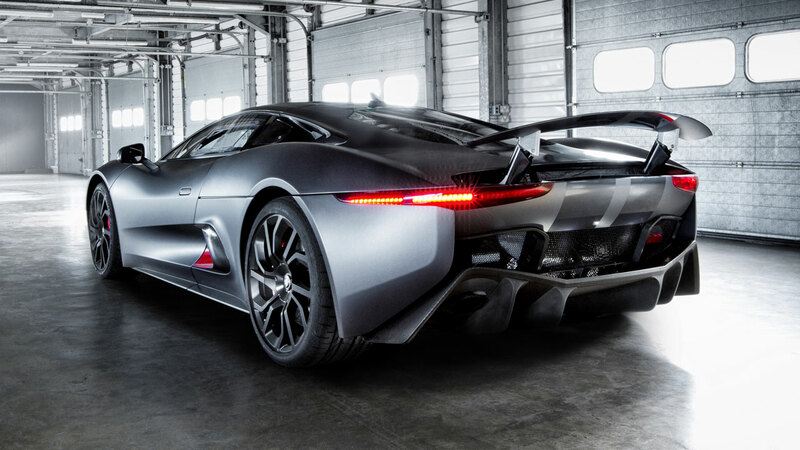 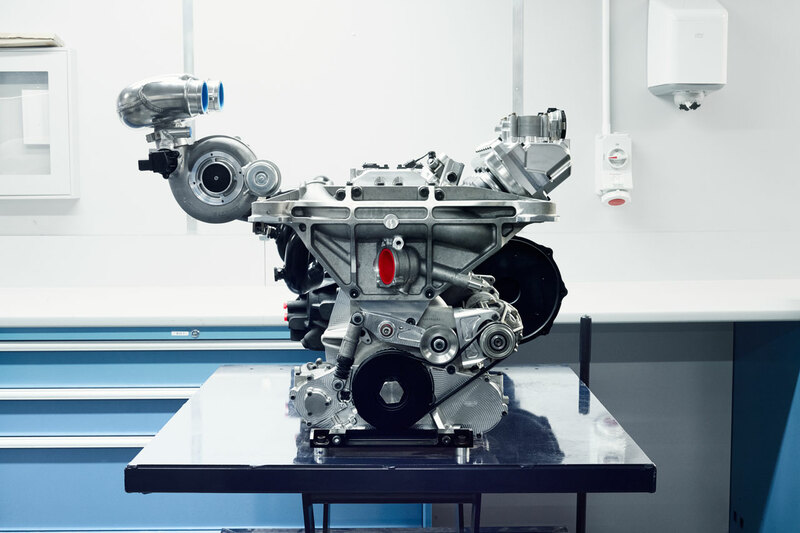 In that incredibly short timespan, Jaguar and development partner Williams Advanced Engineering have created an all-wheel drive, plug-in parallel hybrid electric vehicle (PHEV) with the world's highest specific power engine and Jaguar's first carbon composite monocoque chassis.